therapy easy. 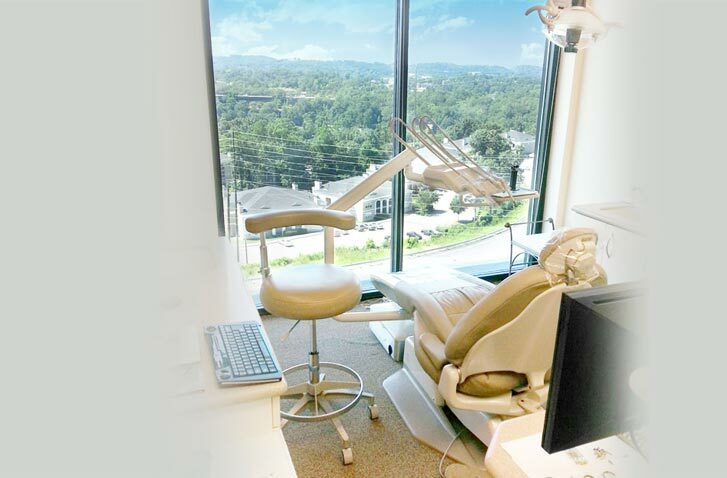 Our office is conveniently located just south of Brookwood Hospital on US Hwy. 31, Vestavia Hills, Alabama.